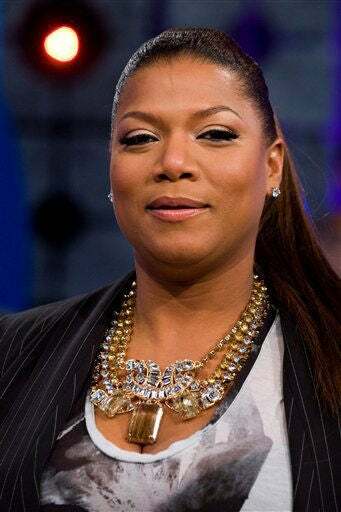 Latifah recently launched her own plus-size clothing line called The Queens Collection, and sold exclusively on HSN. 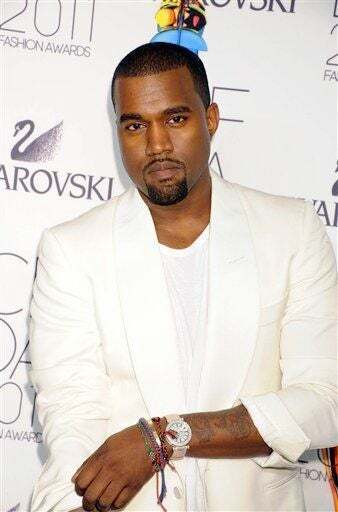 Already a lover of fashion, Kanye recently partnered with Louise Wilson of Central Saint Martins in London to create a capsule collection for Fall 2012. Inspired her seamstress grandmother, Beyonce started her House of Dereon line in 2006 with her mother, stylist Tina Knowles. 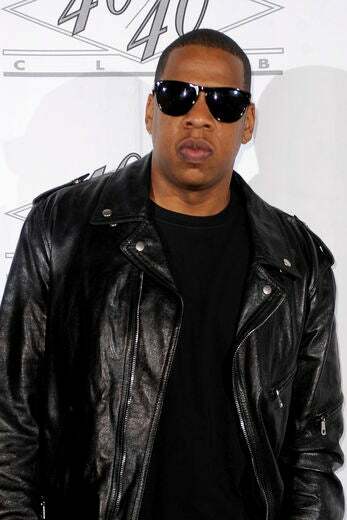 Jay-Z started his Rocawear line in 1999 with his former partner, Damon Dash. The brand reportedly grosses some $700 million a year. 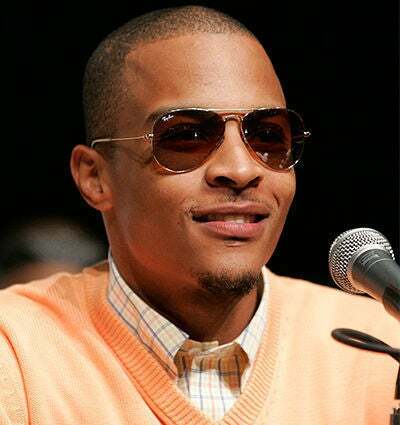 In 2011, Rocawear acquired Pharrell Williams’ Billionaire Boys Club clothing line. 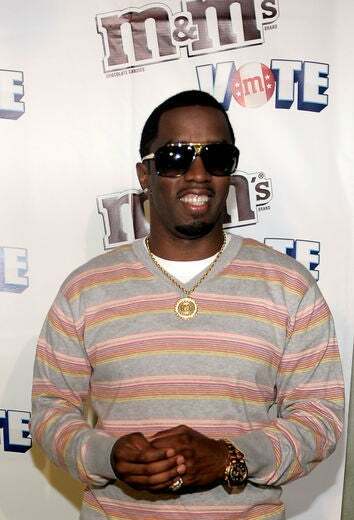 Diddy started his Sean John clothing line in 1998. 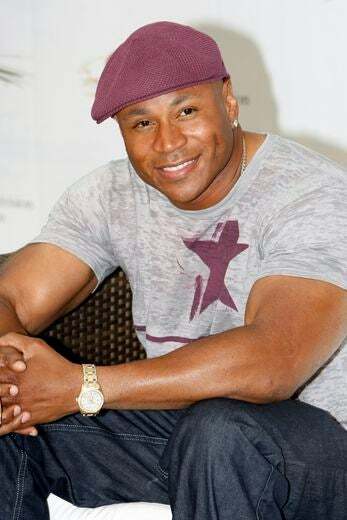 The brand won the coveted Council of Fashion Designers of America “Menswear Designer of the Year” in 2004, earning Diddy respect in the fashion world. Kimora and her ex-husband, rap mogul, Russell Simmons, began working on the Baby Phat brand in the 90s, making it one of the most successful urban brands. In 2010, Kimora announced she was leaving the company, but would still retain her KLS collection. When it comes to fashion, the Kardashian sisters are everywhere. They own their own clothing boutique, they’ve partnered with designer brand, BeBe, and they’ve recently launched a clothing line exclusively for QVC. Did we mention they also have a line at Sears called KK? Producer Pharrell Williams started the Billionaire Boys Club clothing line in 2005. After many setbacks, the line was recently bought out by Jay-Z’s Rocawear. Before launching her new Kohl’s collection (currently in stores), Lopez had the JLo by Jennifer Lopez brand targeted at young women. Richie launched her House of Harlow brand in 2008. The line is inspired by Richie’s luxe bohemian style. In 2008 LL partnered with Sears to launch the Todd Smith collection. Unfortunately, the line shut down shortly after. The tennis champ’s Signature Statement collection is sold exclusively on HSN. 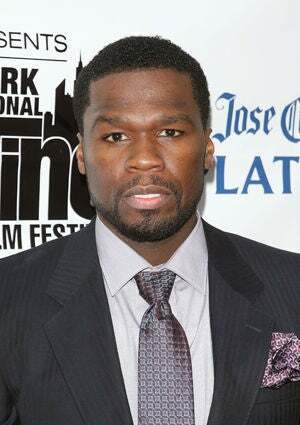 The rapper launched his G-Unit clothing line in 2003. The line has been suspended indefinitely, though 50 recently said he would be reviving it soon. One of the leaders in urban clothing brands, Russell Simmons’ success stories include launching Phat Farm, Baby Phat and the Argyle Collection. 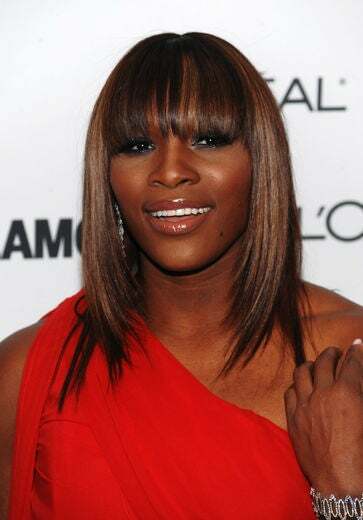 The tennis champ launched her EleVen line in 2007 in collaboration with retail outlet, Steve and Barry’s.